I am obsessed with finding perfectly adorable vessels and props for my dessert tables, especially cake stands. They have to be the cutest and easiest way to pretty up a simple cake display and they are extremely versatile. Don't agree with me that they are the best thing to happen to cakes since... well, cakes? Try typing in 'cake stands' into Google Images and see if you don't change your mind. Better yet, type in any colour before 'cake stands' [eg. green cake stands] and you will see that the possibilities are endless. Today I bought this beauty from Write Impressions in Waterloo [my old stomping grounds in my Uni days] after a wedding consultation. I am such a sucker for this store, they stock the most beautiful things, and their set-ups are just as beautiful as the products themselves. I can't wait to use this in my dessert tables! It will go perfectly with the Sugar and Spice table I have coming up, and I may even try to make it work for my ultra-glam totally girly table as well. Do you use cake stands to display your wares? What other props or vessels do you use? Here are some shots from a wedding I coordinated a few weeks back for a wonderful couple, Crystal and Nathan. 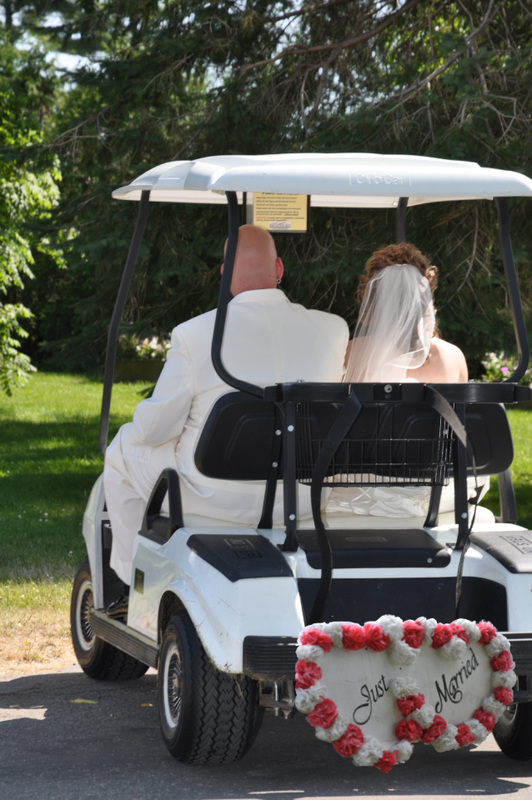 The wedding took place at the Northridge Public Golf Course in Brantford, Ontario which was a beautiful backdrop for their simple celebration. I love this picture of Nathan beaming at his bride during their handfasting ceremony. Crystal used scrapbook pages as the guestbook so that she could slot them into a scrapbook after the wedding! Can you believe only one single male in the whole place! The cake, dreamed up by Crystal after she saw a similar design as a cell phone background, was brought to life by the talented Jo-Anne of Divalicious Cakes in Paris. These two were AMAZING dancers, I love that the photographer snapped a pic of them in action! Thank you to everyone who entered my first anniversary candy buffet giveaway! 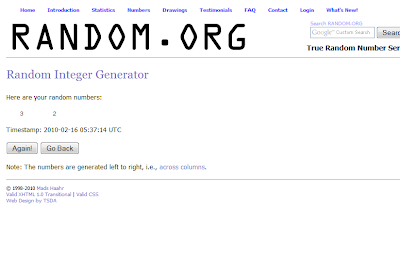 The winners were chosen randomly using Random.org and they are Colleen and Karen! Ladies, please check your email inboxes for an email from me to confirm your event details. Here is a perfect drink for the Valentine's Day ladies' night party I will be writing about tomorrow. 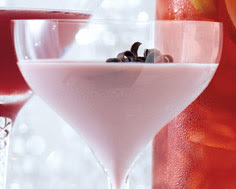 Food and Drink magazine featured this luxurious silky drink in their Holiday 2008 issue. It's easy to make, very sippable and of course beautiful looking! If you have ever been to an event planned by my company jessica laine celebrations, you will know that candy buffets and dessert tables are always a main feature and are in high demand! A candy buffet will certainly get your guests talking and will keep your party at the top of their mind for months. So to celebrate our first anniversary this February [the month of celebrations! Groundhog day, Olympics, Valentine's Day, Family Day, Super Bowl, Mardi Gras, Black History Month, Ash Wednesday, President's Day, Chinese New Year, etc.] I will be giving away 2 custom candy buffet/dessert tables to 2 lucky winners! Please post a comment below with your name and email address and the city your party is in by Sunday February 14th to be entered. Winners must live within the Greater Toronto Area or be hosting their event within the GTA. The event must be taking place in 2010. 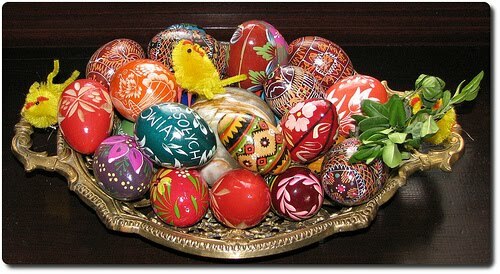 The event will have no more than 50 guests and the candy buffet/dessert table will offer no more than 8 different items. jessica laine celebrations is under no obligation to provide any other services besides providing buffet items, linens, table decor for candy table only, candy containers, and set up and tear down. Winners will be selected at random after 11:59 pm ET on Sunday February 14 2010. 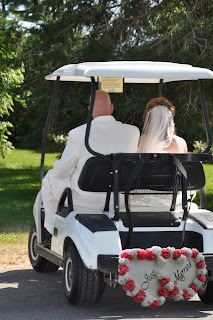 No doubt wedding photography is an important element to your big day. Whether you are shelling out big bucks on your photographer or having a friend snap pics as a gift to you, the shots you get will hold the memories of one of the most important days of your life and you want them to be great! Your photographer may already use a list of shots they normally take and will of course ask you which are of greatest importance to you, but here is a downloadable list of common and maybe not so common photo-ops on a wedding day. Take a look at the list and talk it over with your partner and decide which moments are very important to capture. It would also be a good idea to look over the list and identify any times in the schedule where tensions between family members or other guests may arise so you can point this out to your wedding planner and photographer beforehand to avoid any problems. I love football! However, I love the Super Bowl not only for the game, but also for the amazing spread of food that gets paraded out on this hallowed day! My favourite football snacks include veggies like bell peppers and crunchy carrots, chili with yummy corn chips, thick-crusted pizza with gooey cheese, buffalo wings and of course some cold beer! Here is a recipe I found for a new Super Bowl snack that you can try out for your party on Sunday. It calls for blue cheese, but if you're not a fan of it, try some St Paulin instead. In a large skillet over medium heat, cook the bacon until crispy, and then drain on paper towels. Cut 8 of the slices crosswise into 3 pieces each; crumble the remaining bacon and set both aside separately. Peel the pears, halve them lengthwise, and core them. Cut them crosswise into thin slices and put into a bowl. Toss with the sugar and set aside. In a large bowl, combine the meat, thyme, crumbled bacon and 1½ teaspoons pepper. Using your hands, knead together lightly. Form the mixture into 48 evenly sized balls (about 1 ounce each). 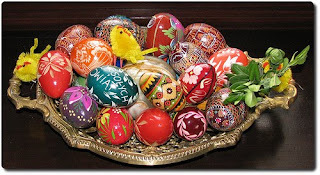 Use the pointed end of an egg to make a small depression in half the patties. Fill them with a little mound of cheese, dividing it evenly among them. Top with the remaining patties, and then pinch them together around the cheese. Make sure the stuffing is completely enclosed. Pat and mold the burgers to fit the buns. The burgers can be shaped and refrigerated, covered, for several hours or overnight. When ready to cook, heat 2 tablespoons of the olive oil in a large skillet over medium-high heat until very hot or build a medium-hot fire in a barbecue. Generously season the meat on both sides with salt and pepper. Cook the burgers in the skillet, in batches, turning once or twice, about 3 minutes for medium-rare. Do not press down on the patties. Be gentle when you turn the burgers so they do not break open. With a large spoon, baste the sliders several times with the fat in the pan. To grill the burgers, oil the grate, arrange the patties on it, and cover. Cook as above. While the burgers cook, toast the buns in a toaster oven or under the broiler, about 5 inches from the heat until lightly toasted. Or toast them on the outer perimeter of the grill rack. When the burgers are done, remove them to a warm platter, keep warm, and let rest for several minutes. Meanwhile, heat the remaining teaspoon of the olive oil in a nonstick skillet over medium heat and add the pear slices, or place them on the outside of the grill rack, and cook just until warm and lightly browned. Turn and repeat, then remove to a plate. They should still be crunchy. 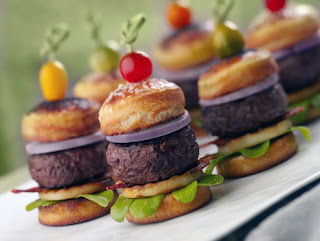 To build the burgers, arrange a few leaves of arugula on the bun bottoms. Top each with a pear slice or two, a piece of bacon and a burger. Add an onion slice and a bun top, and skewer securely together. Add a cherry tomato as a topknot, if you wish, on the skewer. Serve immediately. What will you be serving at your Super Bowl Sunday party? 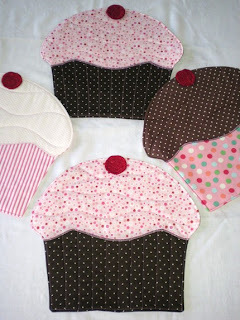 I found this sweet cupcake placemat set by CozzyCottage on Etsy today and it immediately set my mind to work thinking of all the awesome party ideas that could go along with these little beauties. 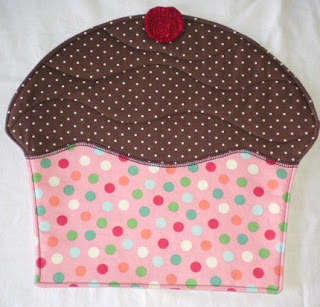 A little girl's baking party with a placemat acting as a work station for each girl as they decorate their cupcakes. CozzyCottage also makes beautiful aprons, one design that even matches these placemats and would be a good match for such a baking party! 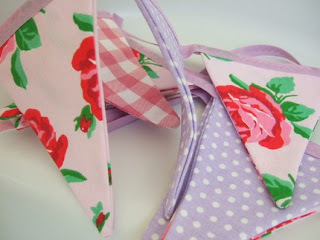 They would also be perfect as decor for a fun Valentine's Day bash! Or, try them out for a mis-matched pajama party. Of course, they would also just be great as placemats that you bring out for annual birthday celebrations! What do you think of these adorable designs? 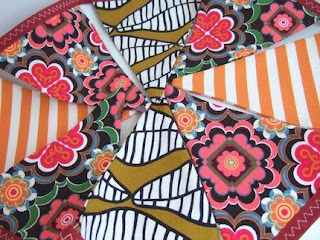 Do you have any handmade placemats or placemats you like to use as multi-holiday decor? For Christmas, I gave the boy a gift full of manly items. This book was the inspiration for the theme and in addition to that book I gave him a bunch of cool things that guys want/need. Among them: a Maglite flashlight, a gift certificate to a tattoo parlour, this cute little fire department tie tack [he's a firefighter] I got on Etsy and some homemade barbeque rub. I found the recipe on one of my favourite inspirational websites Real Simple when I saw a gift guide for homemade presents and I knew immediately that I had to make some for Kevin. I mean, what's manlier than barbequeing? The picture of the rub is different than what mine looked like. I mixed mine together as per the instructions, so I didn't get that layered look from the picture, but I didn't see how it would get properly mixed in the small glass jar if I didn't do it beforehand. So, forsaking the visual for quality, I decided to just mix it all together, but it still looked great. This is the jar that I used, just an inexpensive glass jar from Ikea. 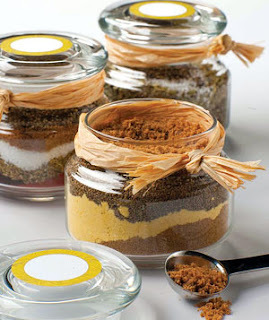 I actually had to make a little more to have enough to fill the jar, so when you are selecting a container for your rub and presentation matters, make sure you alter the recipe so that you have enough. Instructions to include with your gift: Up to 2 hours before cooking, coat 2 pounds of chicken, beef, pork, or seafood with 1 tablespoon of olive oil and sprinkle with 2 to 4 tablespoons of the rub. Cook as desired. We used the rub on some steaks we cooked up on Saturday night and it was delicious! When you make the rub and when you open the container, you will get a distinct coffee smell, but once you rub it into the meat, the coffee is not overly noticeable so don't worry, you won't be eating meat that tastes like a cup of coffee! Did you give any homemade gifts this holiday season? New year, new look! I hope you like the new layout and design of the Celebrate It! 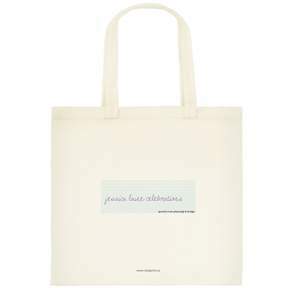 blog and the jessica laine celebrations website. 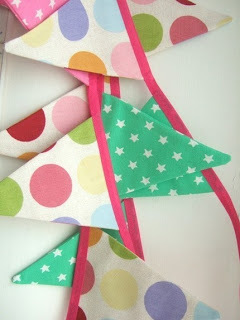 I have a lot of fun things planned for the blog this year, and some parties from the end of the year that I will be featuring including an adorable sock monkey themed first birthday party, a Christmas vegetable buffet display and a Mexican theme New Year's Eve bash! Coming up in early 2010 is my 25th birthday, Super Bowl XLIV and my mom turning the big 5-0 in February. So, here's to a great year of parties, events, weddings and fun!